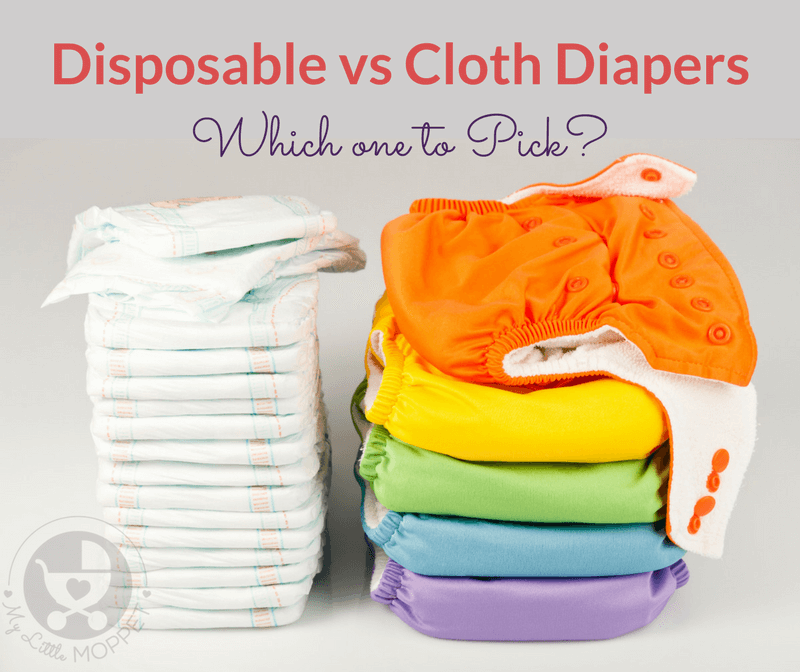 Disposable Vs Cloth Diapers - Which should you Pick? 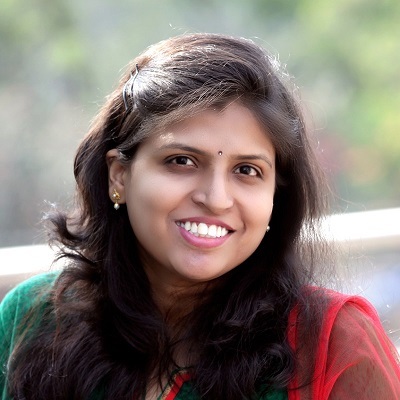 If you live in India, then unasked-for advice is part of your daily life! You’re sure to face it, whether it’s from your neighbour, your aunt or the cashier at the supermarket! And as all Moms know, the number of ‘advisors’ goes up multiple times the minute they find out you’re pregnant. Then come the barrage of do’s and don’ts that are enough to confuse any new Mom who’s already going through a range of emotional changes. Babies don’t come with instruction manuals, but that’s what a mother’s instinct is for! Yet, good advice is always helpful, although rare! 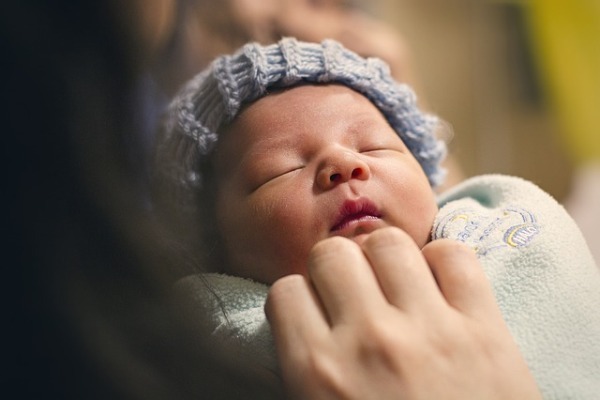 While all the advice may be well intentioned, it’s important to be able to sift through everything and separate fact from myths, so that you are able to do what’s best for you and your baby. 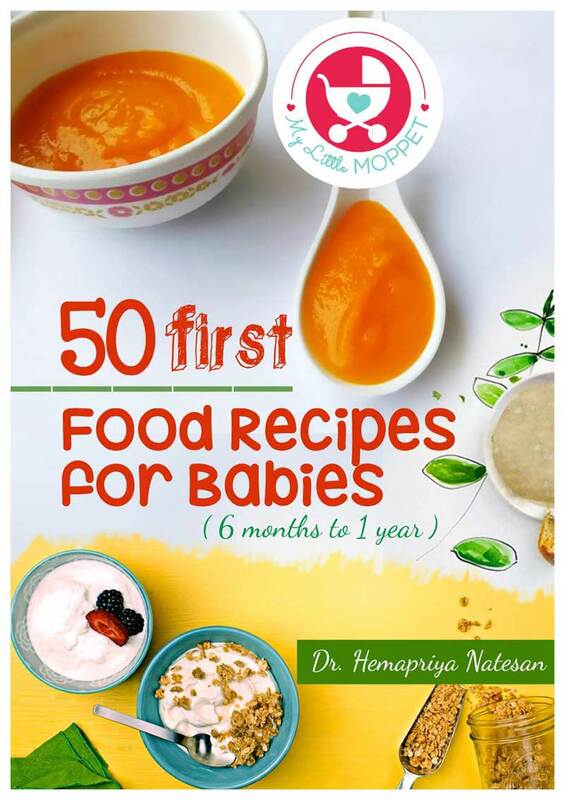 Feeding and diapering your baby are activities that you’ll be doing right from birth, so these are probably the areas that need the most myth busting. 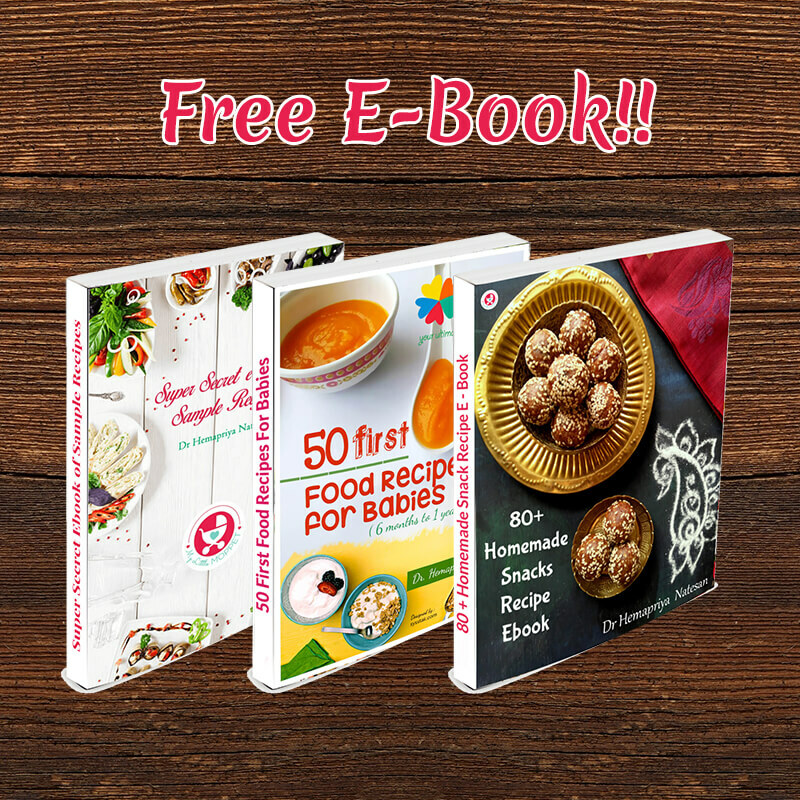 Since you’ve taken out the time to read this, we’ll assume that you’ve got the feeding part covered!  So let’s tackle the next – diapering. 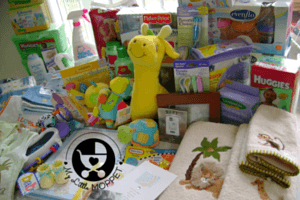 There are tons of different opinions about what kind of diaper to use, what brand to choose, how often they need to be changed and so on and so forth. Let’s tackle this by tackling common diaper myths one by one, so that we are completely clear on the topic! 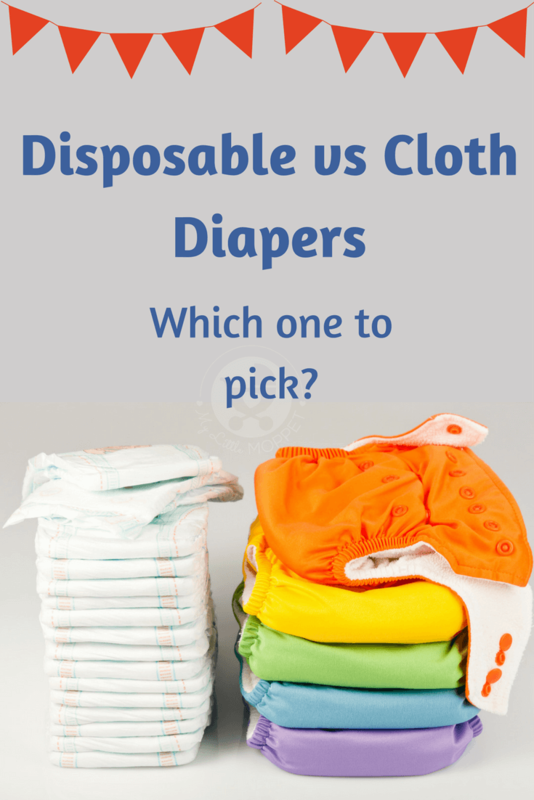 Disposable Vs. Cloth Diapers : Which One? It is important to understand how rashes are caused in the first place. 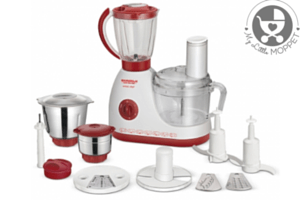 The most common reason is ammonia, caused by the breakdown of the bacteria in stool and urine. 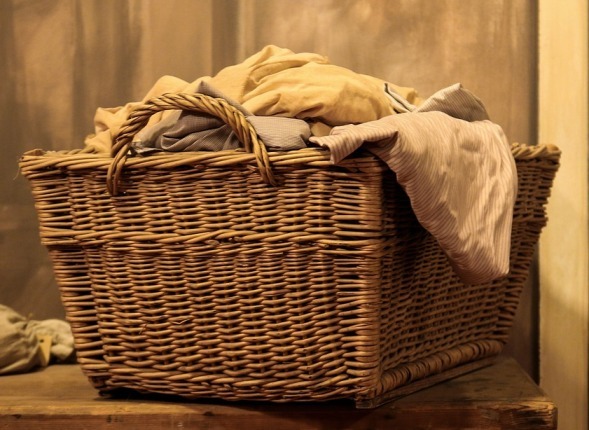 Cloth diapers have limited absorb ability, so even if they absorb some of the liquid, most of the stool and bacteria lie on the surface of the cloth. This gives it direct contact with baby’s skin, causing rashes. On the other hand, modern diapers like the Pampers Baby Dry Pants have extra absorb channels that completely absorb liquids, locking the wetness away from baby’s skin and preventing rashes. So when you use the right diaper, they do not cause rashes. Using diapers for long hours doesn’t allow the skin to breathe. Traditional kinds of diapers need to be manually fixed in place. Earlier, safety pins were used, while nowadays it’s mostly Velcro or strings. But trying to keep them in place while changing an active baby is hard enough, and they often end up too tight or too loose. However, pant style diapers are the perfect solution to this problem, since they have an elastic waistband that fits perfectly on the baby’s waist, leaving enough room around his bottom for his skin to breathe. And most importantly a diaper with a breathable material is the best solution. So his skin stays fresh – even for long hours! These days, diapers are manufactured using the softest materials and many even have special features to keep baby skin protected. The Pampers Baby Dry Pants, for instance, have baby lotion within the diaper, which means that baby’s delicate skin gets in-built protection! What’s more, these diapers don’t bunch up on getting wet, thanks to their three channel technology that evenly distributes the baby’s pee- preventing the horrible sagging and chafing that leads to red, irritated skin. Diapers need to be changed multiple times a night. Having a baby translates into sleepless nights – that’s a given. That is exactly why a new baby all the help to sleep better because babies grow most when they have peaceful night sleeps! Diapers that promise upto 12 hours longevity with 10x High absorbent magic gels are a must! Diapers with larger absorbency zones cover most of the inside of the diaper, ensuring fast absorption. This means that even if baby pees during the night, the wetness is quickly nicked away from his skin and locked into the diaper. So all you need for a good night’s sleep is one single diaper! Thin diapers are not as effective as thick ones. Well, that would be akin to saying that the brick-like mobile phones of a decade ago are better than the slim smartphones we have today! Thick diapers may feel like they hold more, but are in fact more uncomfortable for babies. 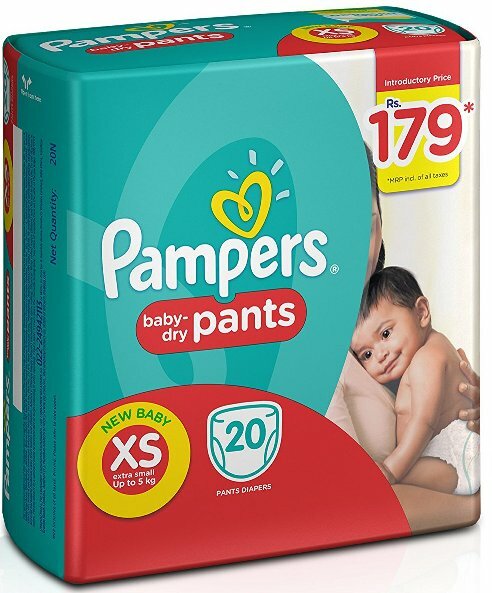 Pampers Baby Dry Pants are super thin and compact – easy to store in your purse too! And just like today’s smart phones, these diapers are way more advanced! Pant style diapers are unsuitable for infants. This is a common misconception, probably because people equate the pant-style to underwear and thus limit their use to toddlers. However, brands like the Pampers Baby Dry Pants are designed for babies as young as, well, newborns! With cotton like softness, these are perfect for young babies. The elastic waistband makes changing an active, kicking baby a much easier job too – just pull it up and you’re done! Cloth diapers are ALWAYS better. 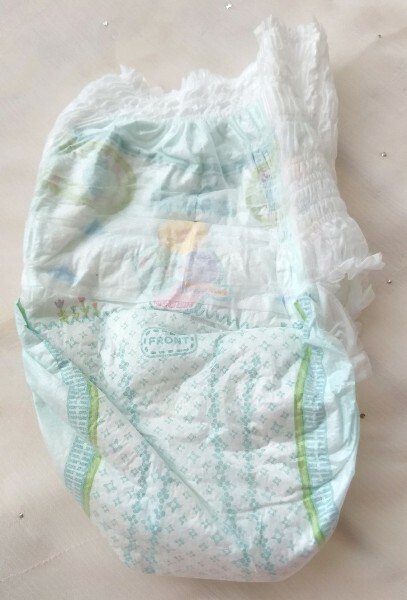 Diapers, I feel, are any day better than cloth ones because they are created for long duration usages – cloth diapers can get wet and damp with just one round of pee. Most importantly, diapers are made to be baby skin friendly and considering the fact that the Pampers Pants have the moisturizing lotion makes me much less worried about my baby getting any rashes or skin irritations from rough fabrics. So there you go – by tackling common diaper myths, we’ve separated fact from fiction for you. Congratulations, you are now a diapering expert! Having the right information is crucial before making any decision and now you are armed with everything you need to know before choosing a diaper for your baby. As they say, Mommy knows best!